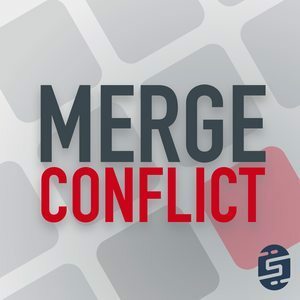 We found 1 episode of Merge Conflict with the tag “visual studio for mac”. It is 2018 and we are so over Linked Files, Portable Class Libraries, and Shared Projects cluttering up our libraries. In fact we only need ONE project to target every platform that .NET supports. It is time to multi-target the world!